This morning I heard the song of the cuckoo from a tree behind our house. This title reminds me of that romantic composition for orchestra written by Delius which had its premiere strangely enough in Leipzig on 23th of October 1913. A lovely piece but it can’t beat the actually song of the cuckoo. This enigamatic bird I heard this morning from one of the poplars behind our house. It’s a very shy bird and once I was lucky to see and hear one during flight. 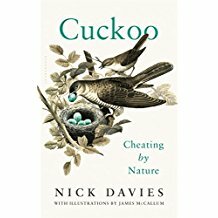 This afternoon I dropped In Nijmegen in a bookshop and as it happens a came across a book dedicated solely to the cuckoo. I already knew that the bird we are familiar with lay its egg in nests of other birds. New to me was that they are able to change the egg color in order to make the host parents not superstitious . Mostly the new born chick evicts the eggs or young from the nest in order to be fed as only child by his or her new parents. All this intriguing information can be found in the book titled Cuckoo: Cheating by Nature and written by Nick Davies. It was published by Bloomsbury. The Dutch translation is called De Koekoek and published by Atlas Contact. 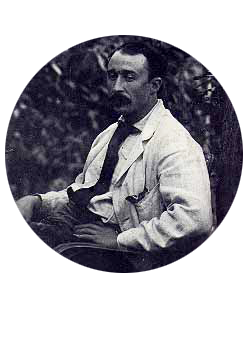 Although Delius’ On hearing the first cuckoo in spring is not completely played on this DVD, it gives you a good insight into the life of the composer. 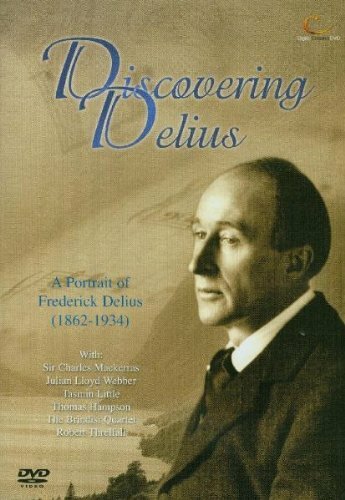 Discovering Delius focuses on his early life and reveals every aspect of his compositional style.